Everything you wanted to know about a floor, but didn't know who to ask. 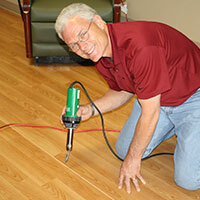 Our very own flooring expert, Reggie Hill, leads the consulting services division with more than 30 years of experience in the flooring industry. 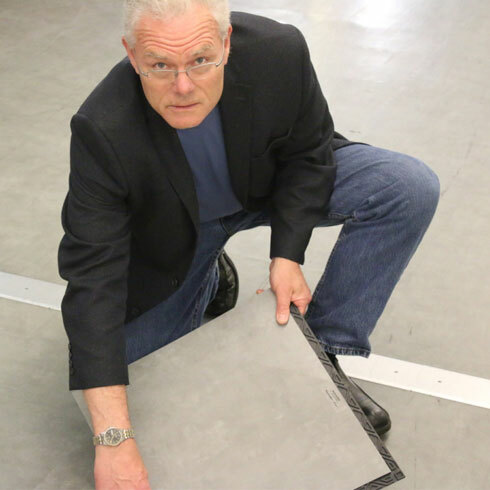 Reggie and his team focus floor covering consulting services on resilient commercial flooring projects – troubleshooting and providing installation and maintenance training to solve flooring problems on large floor installations in hospitals, universities, fitness centers and more. 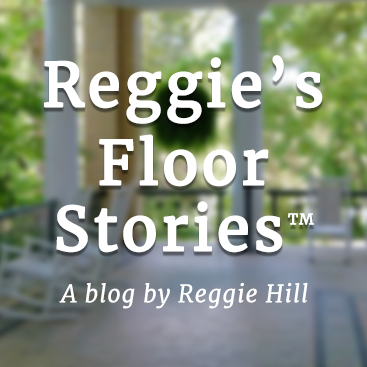 When flooring problems are labeled as flooring failure or when litigation is looming, Reggie Hill provides professional expertise, specializing in LVT, sheet vinyl, linoleum, rubber floors & more hard-surface flooring jobs. 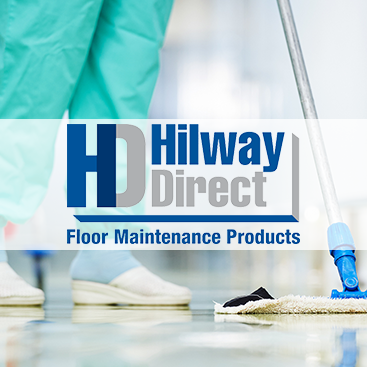 Commitment to quality and customer satisfaction stands behind the products offered by Floor Covering Services & Consultants as 1877FloorGuy, Hilway Direct or Schutz Pro NE. 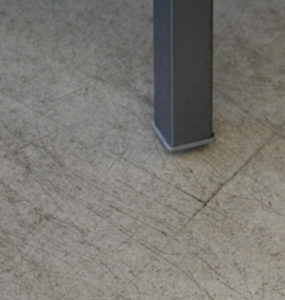 Providing quality floor care & maintenance supplies supported by technical flooring expertise and outstanding customer service. 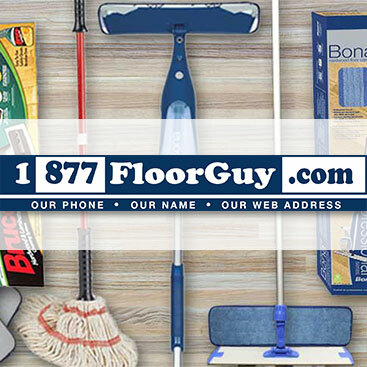 FloorConsult’s focus on products, both retail and wholesale, is floor cleaning and maintenance supplies that uphold flooring manufacturer specifications for each type of floor maintenance on LVT, sheet vinyl, hardwood, rubber and more. 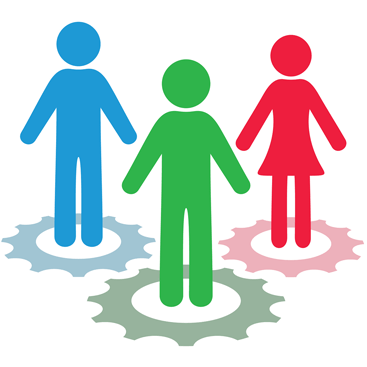 Catch up with the latest from the FloorConsult blog. 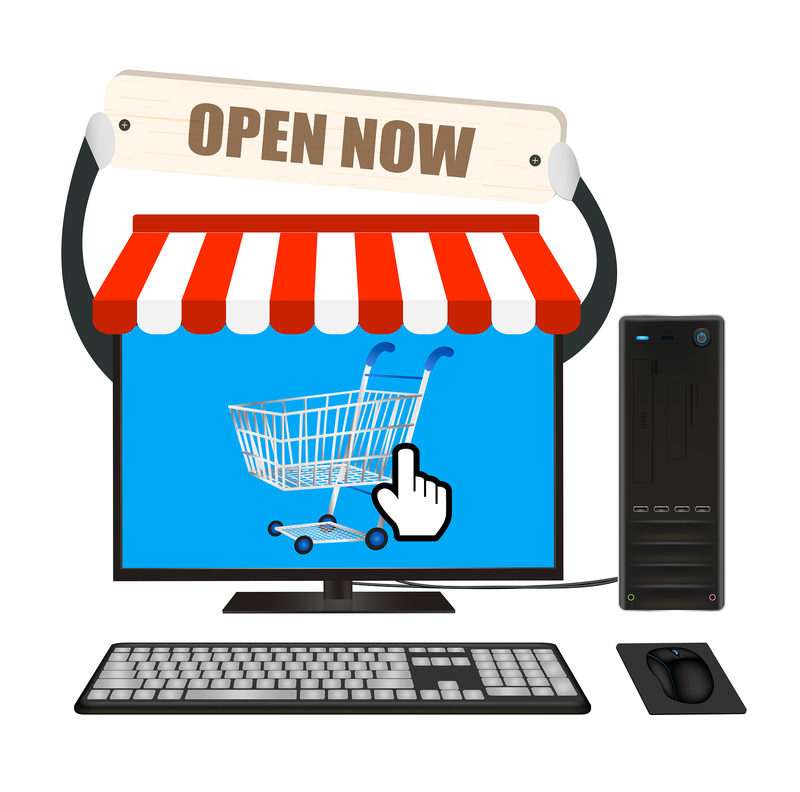 Get insider expertise about installing, maintaining and troubleshooting for luxury vinyl plank & tile, sheet vinyl, rubber flooring, linoleum, quartz tile, and more. 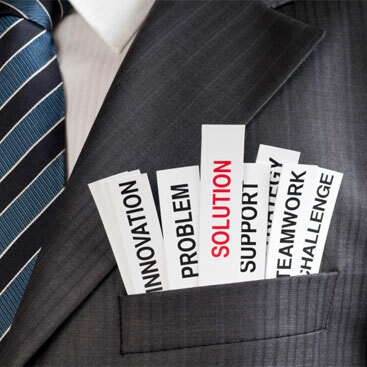 "Not only did you resolve the serious installation problems, but you ensured the rest of the project went smoothly... 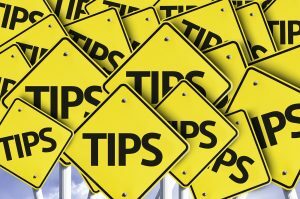 The head installer said he had learned more valuable information from you in two days than he had in the last 20 years installing flooring." 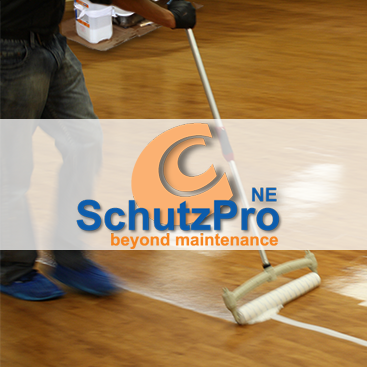 "I always found that you and your team were professional and detailed oriented, and would not hesitate to recommend you to other facility management professionals looking for solutions to their tough flooring problems."